We’ve worked with Bia Overseas plenty of times in Africa. 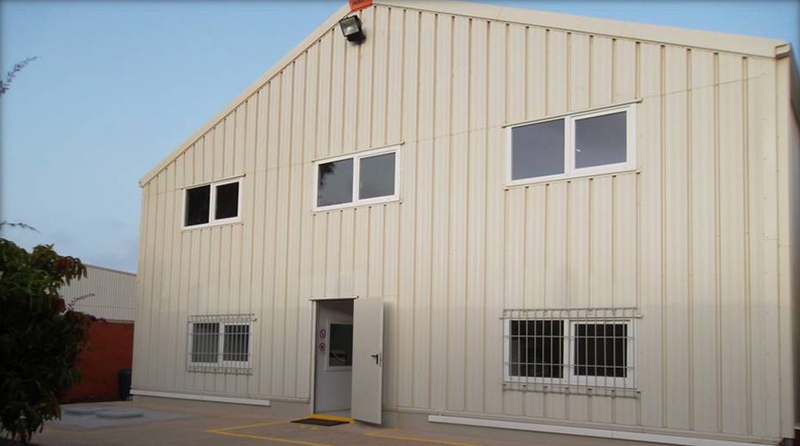 The mining company is present in some twenty African countries, and has a constant need for new steel industrial buildings of different sizes and shapes. The requirements, however, are almost always the same: a quick building process, maximum flexibility and all within budget. That’s precisely what pre-engineered Frisomat steel halls have to offer. 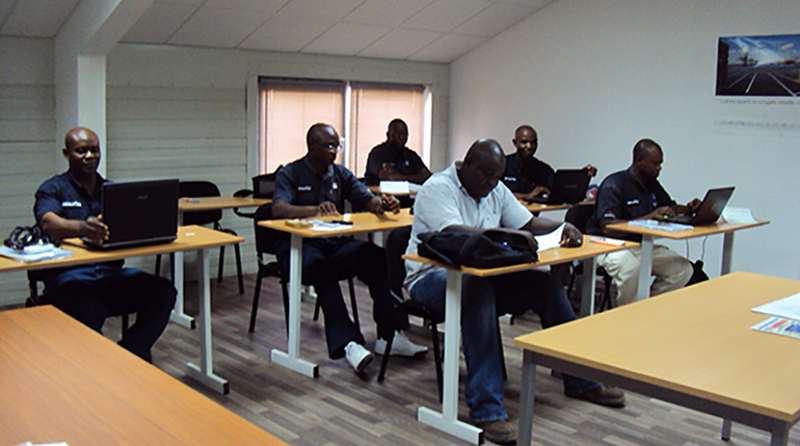 The Bia Dakar Training Center is the main training facility of Bia in Africa. Here, technicians and operators of all kinds of equipment are trained to execute their tasks to perfection – without compromising safety. The Sigma steel office building we built is perfect for this purpose: it measures only 13m across, and is 25m long. But that’s plenty for all the high tech appliances that workers need to learn to operate. 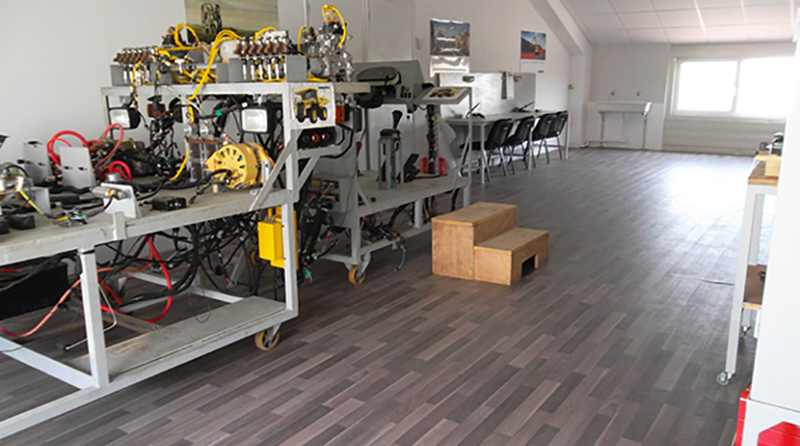 Bia Overseas and Frisomat have a long history of completing building projects together. No two projects have been the same. Yet, our steel building process never changes: Frisomat creates lightweight and flexible steel industrial buildings, that can be put up quickly thanks to a unique meccano-like assembly process. 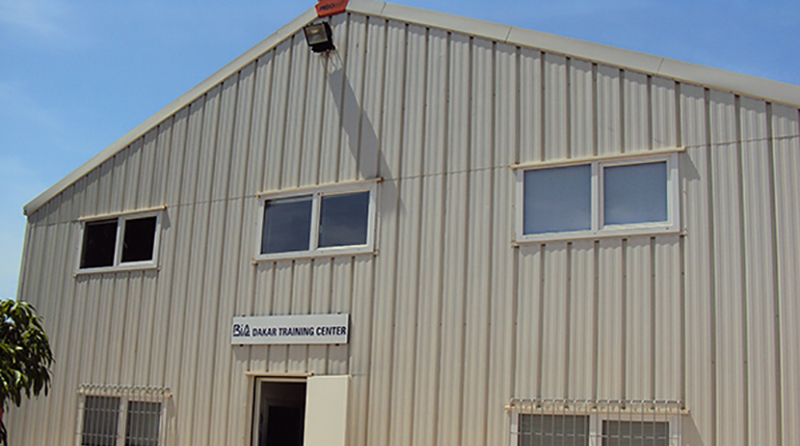 We use local teams to finish the pre-engineered steel buildings. Start building in steel with Frisomat today.